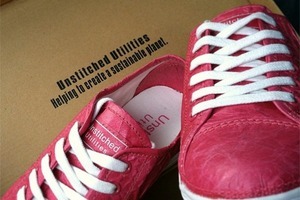 Have you considered how your shoes affect your carbon footprint? 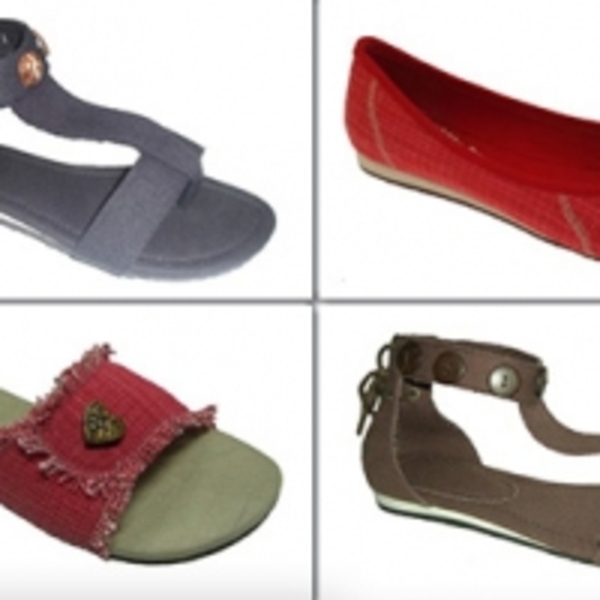 Tread lightly with today's ethicalDeal: choose a pair of fashionable, durable and comfortable vegan, eco-friendly shoes from the Colourful Grass Shoe Company online store (up to $78 value). If you've already maxed your footwear allotment for the year, consider buying a gift for your vegan friend!